Notable Ostgut contributors Ben Klock and Marcel Dettman return to the label for this killer doublepack, featuring four brand new tracks and one reworking of 'Dawning'. Some of this material is of the utmost austerity, tapping into the same vein of primal, purist techno that informed the Sahko catalogue and the stern asceticism of Richie Hawtin's Plastikman output. 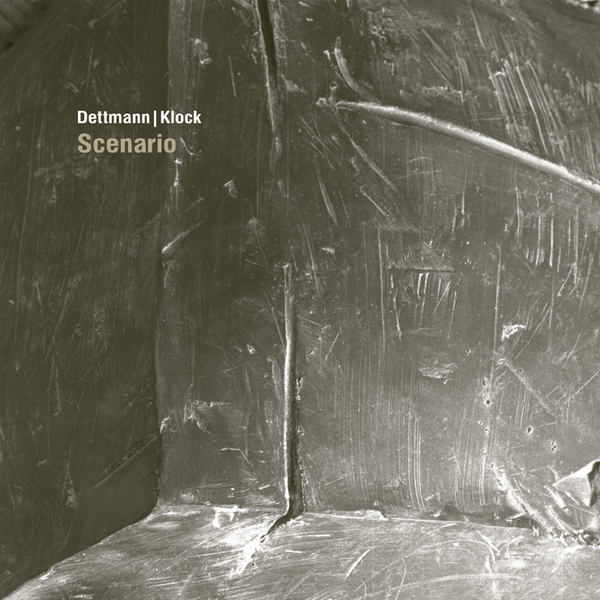 'Blank Scenario' is every bit as clinical and magnificently vacuous as its title suggests, assuming the form of a skeletal sound kit - this is the real engine room of contemporary techno, with just a few minor modulations causing subtle variation. 'Renumber' introduces elements that go beyond the array of drum sounds, stirring up a few urgent stabs. 'Scenario' is the main dish here, melding the two prior compositions, bringing together the hardline absoluteness of 'Blank Scenario' and the faint whiff of musicality suggested by 'Renumber'. 'Places Like This' persists on a similar theme, leading up to the comparative flamboyance of 'Dawning (Revisited)'. Killer!